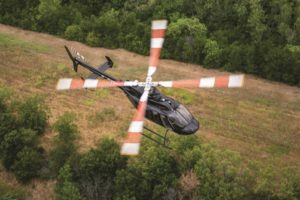 The U.S. Army’s development of more modern cockpits and a digital pilot-vehicle interface for legacy UH-60L Black Hawks is progressing, showing positive performance increasing pilot awareness similarly to the UH-60M cockpit and enhancing navigational functionality compared to the analogue UH-60L, but the digital upgrades do not appreciably improve the survivability of the aircraft, according to the Pentagon's Director of Operational Test and Evaluation (DOT&E). 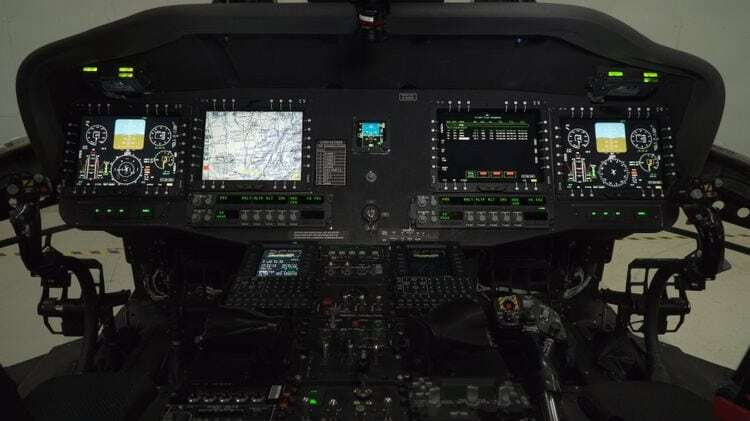 The UH-60V BLACK HAWK is designed to modernize the existing UH-60L analog architecture to a digital infrastructure enabling a pilot-vehicle interface (PVI) similar to the UH-60M. 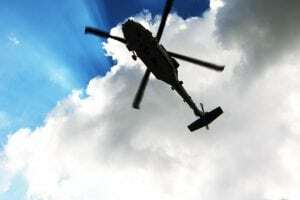 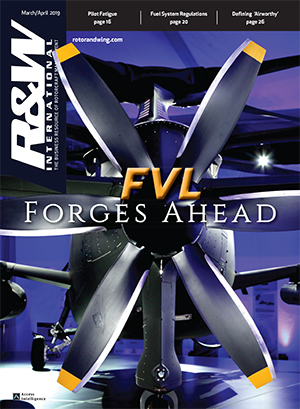 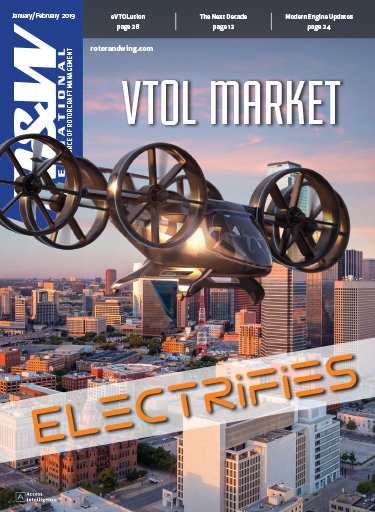 Additional work is ongoing to complete software development, improve reliability, develop a performance planning module for UH-60V engines, and improve the cybersecurity posture before IOT&E in 2019, according to the report. 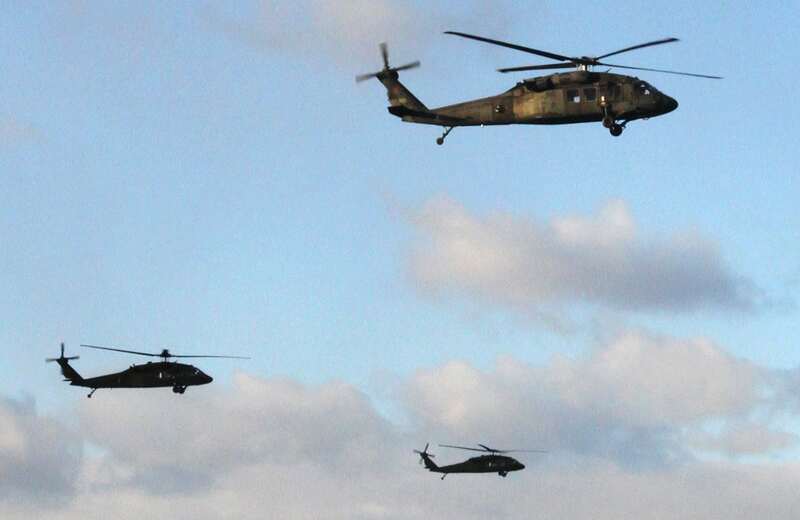 An Army vulnerability analysis found “no appreciable difference between the UH-60V and the legacy UH-60L in force protection, aircraft attrition, and forced landing kills when engaged by armor-piercing incendiary threats, high explosive incendiary threats, and rocket-propelled grenades,” according to the DOT&E report. 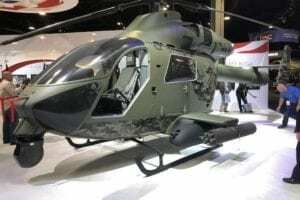 The UH-60V Victor program plans to upgrade legacy UH-60L models at a rate of at least 48 aircraft per year, eventually modernizing 760 Black Hawks to include capabilities that better match the most up-to-date UH-60M version of the utility helicopter, but at a lower cost. 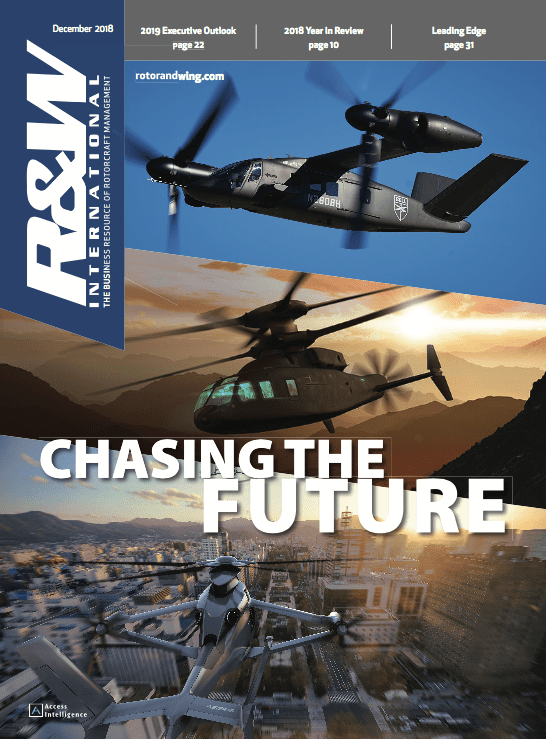 The primary contractor for the project is Redstone Defense Systems, and the Victor cockpit design was developed by Northrop Grumman. 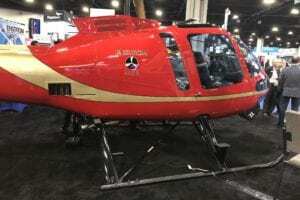 In addition to upgrading the UH-60L’s cockpits from analog to digital, the Victor design features an open architecture suitable for quick systems integration, which may be a critical component of the Army’s Future Vertical Lift program.